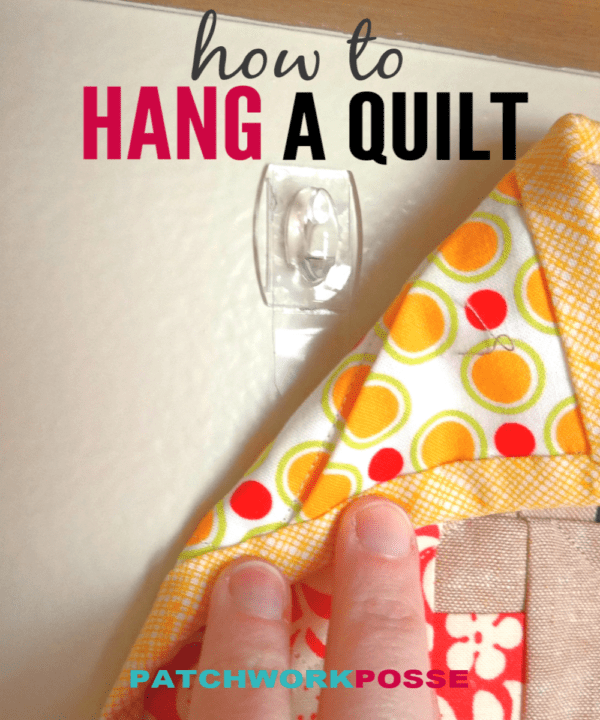 Don’t stress about how to hang a quilt! 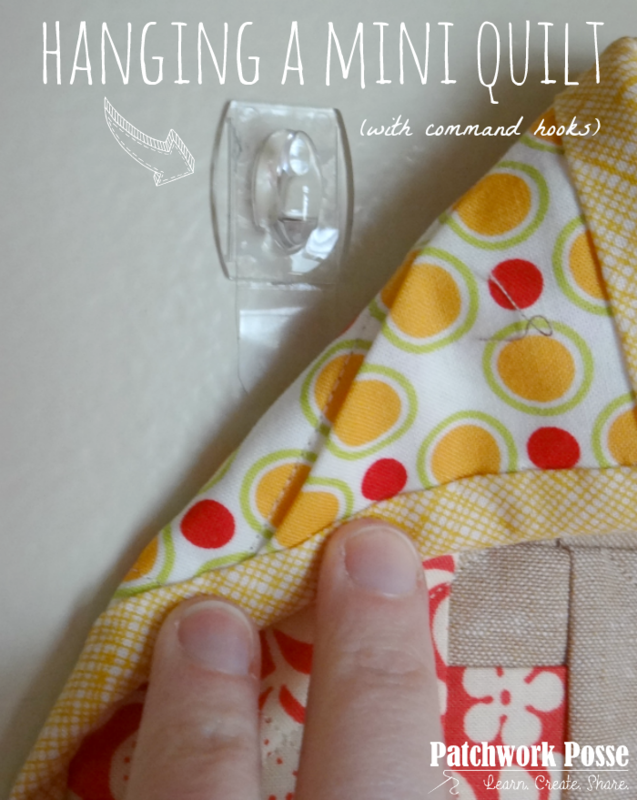 Learn a quick trick using command hooks and safety pins. Works perfect for mini quilts or wall hangings. Come do it yourself! 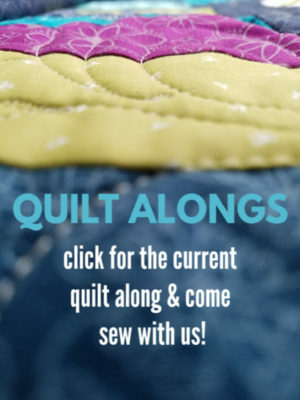 Today I thought I’d share a quick little how to for mini quilts. 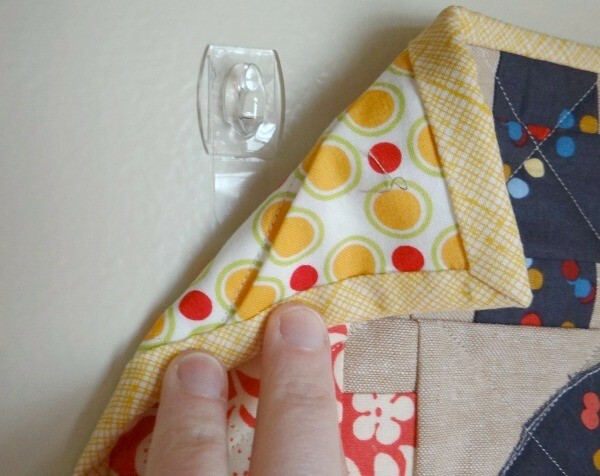 This couldn’t be any simpler and you don’t even need to have a hanging sleeve on the quilt or corner hanging tags. You can look at the weight they can handle. Small or mini quilts are super light….the larger you go though the heavier it is. You might want to make sure you are using the right ones. safety pins – I used the large ones. Easier to hang since they are a bit bigger and there is more to grab. 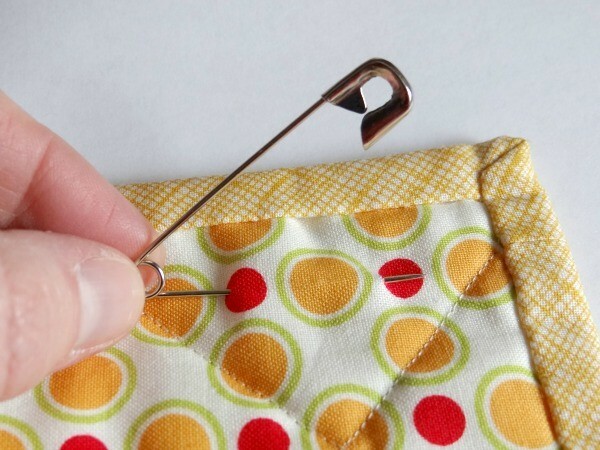 OR place a safety pin on the back in the top corners of the quilt – you’ll want them a little low because you won’t want them to be seen from the other side when it’s hung. It kind of shifts a little bit and shows up! What’s so awesome though is that the safety pins are totally forgiving. 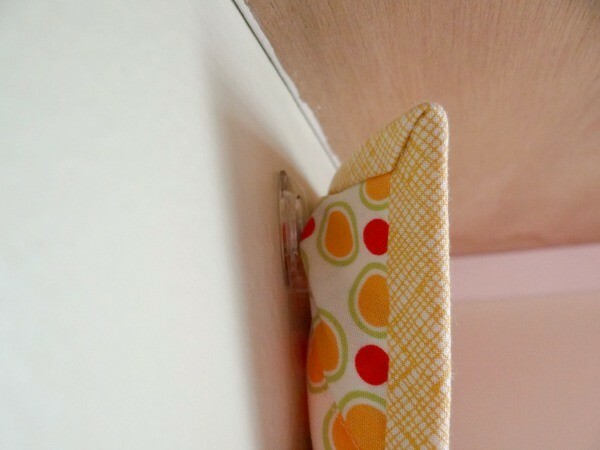 What if your quilting is hanging crooked? Just simply reapply the safety pins on the back and hang again. 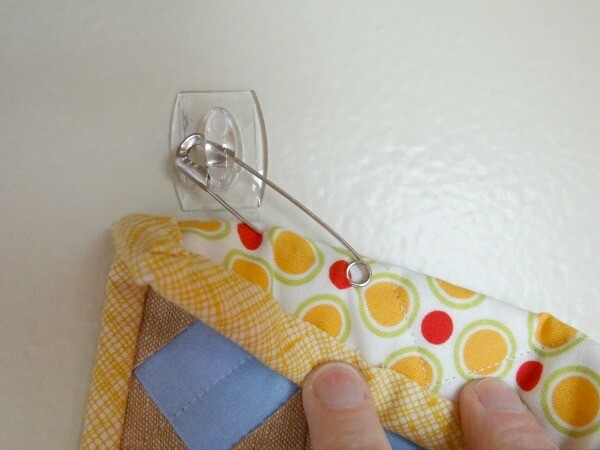 Make any kind of adjustments with the PIN not the command strip. 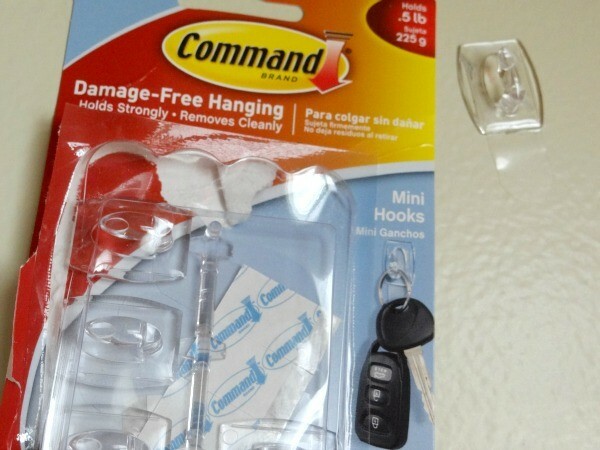 The little hook on the command strip is hidden anyways– no one will know it’s not in the right place! See that? All is perfect and well. No need to worry how to hang a quilt again! This simple trick works great. WANT TO REMEMBER THIS? SAVE THE HOW TO HANG A QUILT TUTORIAL TO YOUR FAVORITE DIY PINTEREST BOARD! 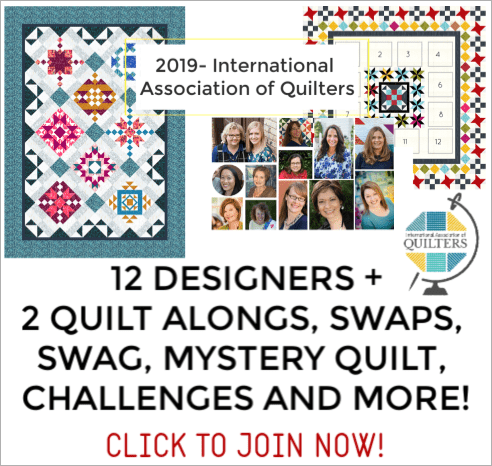 You can test the larger hooks with larger quilts. I’m not sure it could work for a super large wall quilt, but for the smaller ones…it’s perfect. A great Wall hanging to sew up and then hang is the Owl Wall Hanging. Looking for more? Here are over 20 Mini Quilts. What a good idea, I make small quilts to hang in my patients changing rooms. ( I do mammography). 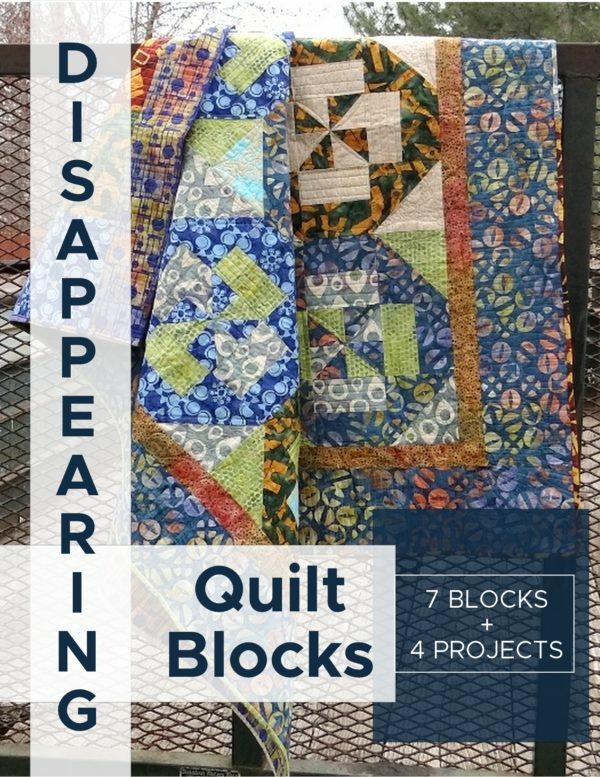 Now if anyone has idea to keep the quilts from walking away…. 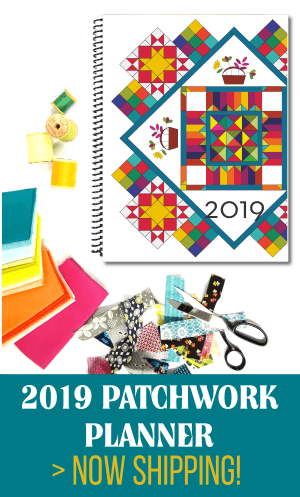 I cannot believe how women can look at a beautiful quilt and think they are entitled to just take it off the wall and put it in their purse. I just tell myself the quilt is suppose to give someone peace, and pray for the unknown person. That’s a great idea- switch up the small ones on display. Going to the doctor isn’t fun– having something super cute to stare at is wonderful! I can’t think of anything off the top of my head that would keep them from missing. Darn those light fingers that pack things that don’t belong to them. Good luck! Anyone have any suggestions? Yes, I would write those comments right on the backing of the quilt so it could not be removed without destroying the quilt, complete with “return to hospital”.